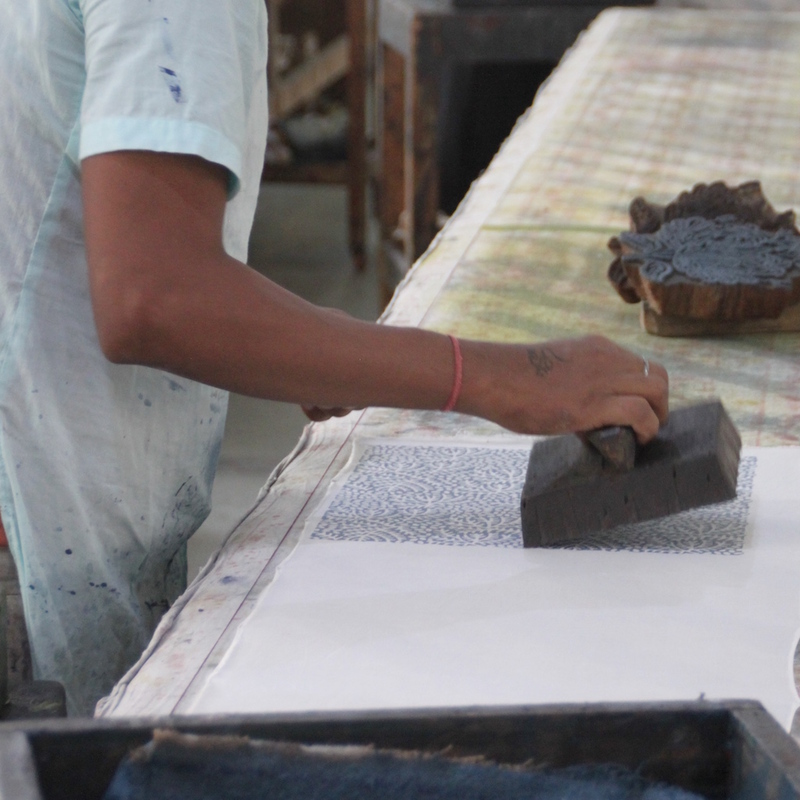 Rozablue loves handblockprints, an ancient tradition from India. 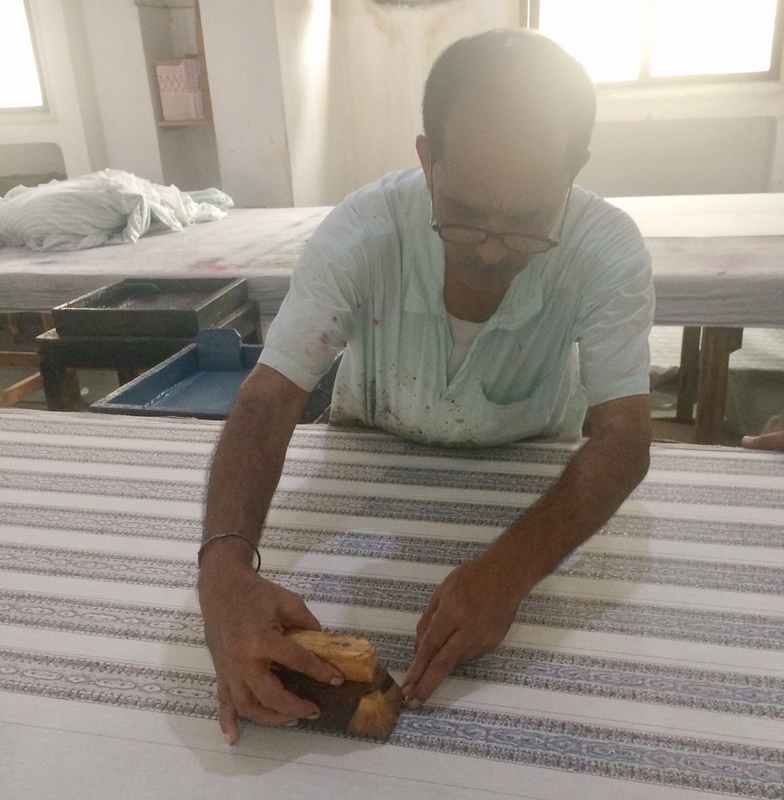 Craftsmen stamp the cotton fabric with a carved wooden block – depending on the design and amount of colors – dozen of times. The printing process is complex, takes time and skill to master. The beauty of the rozablue products lies in the imperfection of the human hand. 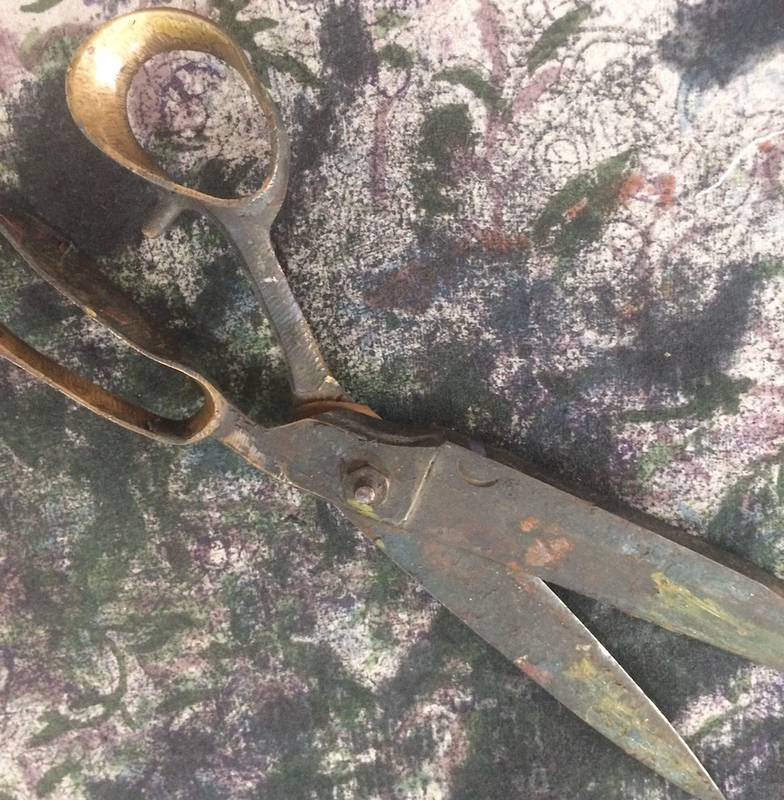 Everything is printed very precisely and therefore each textile is imprinted differently. This distinguishes a handprinted textile from a machineprinted one. And makes no duvet cover, pillow or bag the same. Rozablue has a close relationship with Inka homecrafts, the company that makes the products. The people behind Inka feel like family. 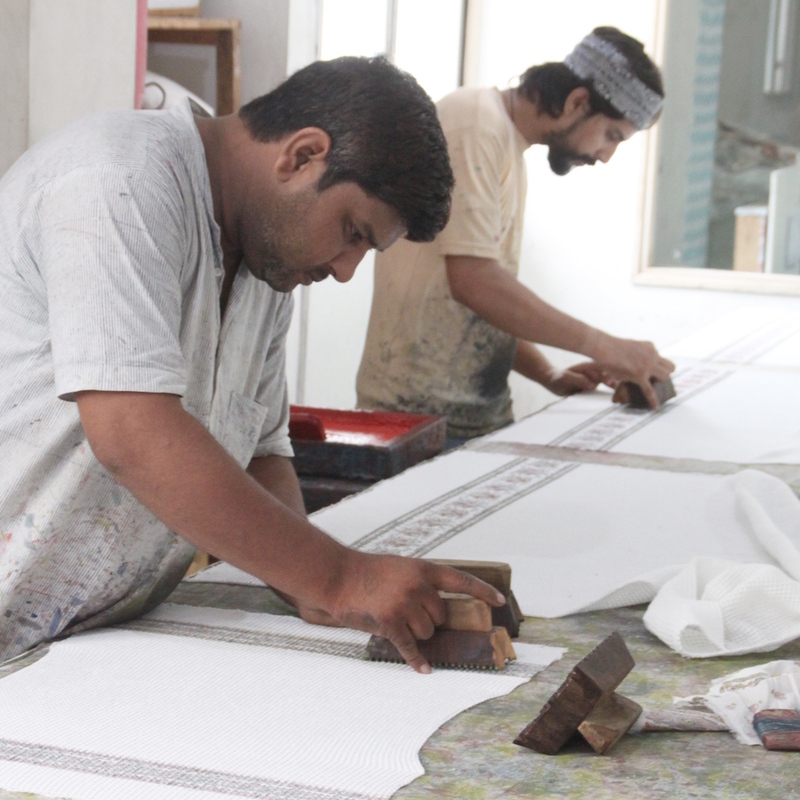 All fabrics are handprinted and made by highly skilled artisans. Junior block printers get the chance to be trained to become full block printers. The Inka crew works with great dedication and precision according to the fair-trade guidelines. For Inka fair trade is self-evident and that is also of great importance to us. Their staff works in good working conditions, with sustainable production methods and fair wages. There is absolutely no child labor. In return, they share their craftsmanship with us. 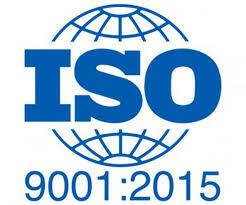 We share similar values and this shows in all our work. 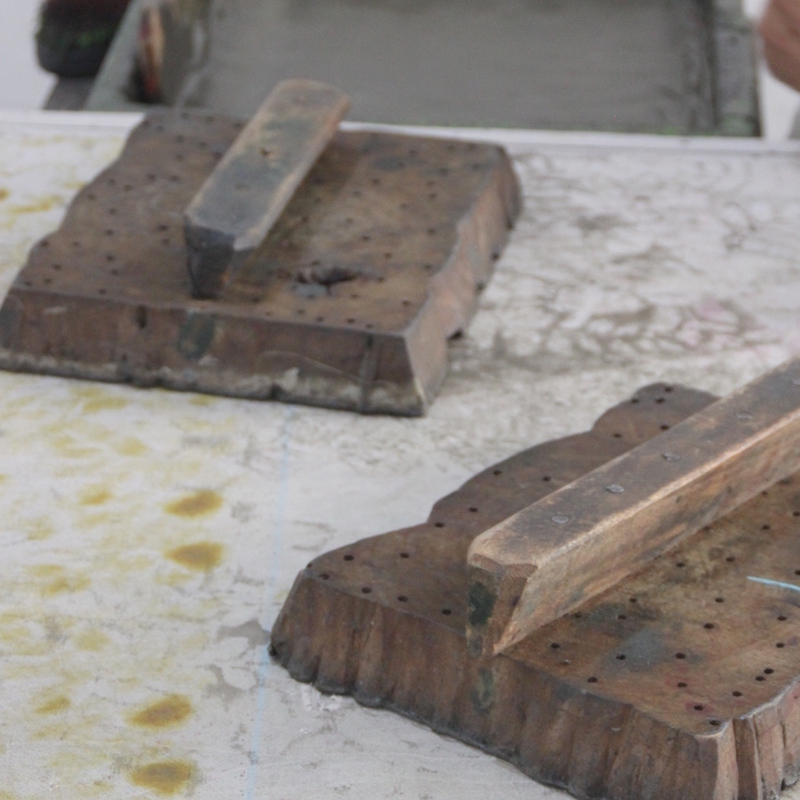 We ensure that the ancient tradition of blockprinting will stay. Sadly this craft is gradually disappearing from the textile industry. Preserving this colorful tradition in India is at the heart of what Inka and rozablue do.